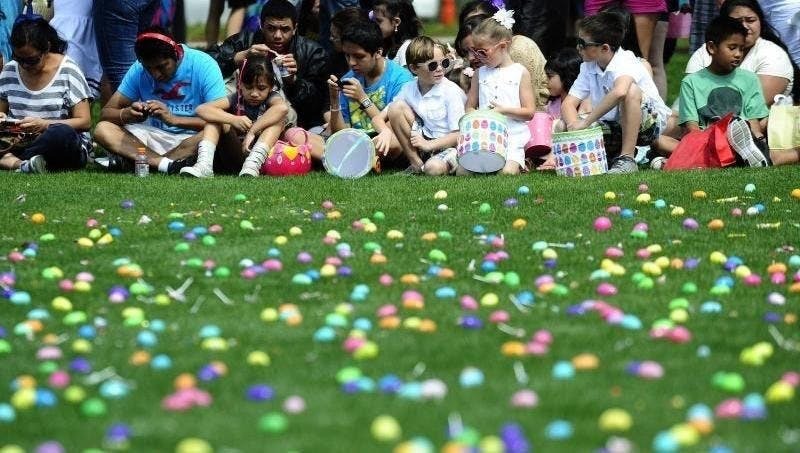 Welcome to The Biggest Easter Egg Hunt in Texas! $150 Food Vendors (must secure and display temporary food permit from Health Department) Or you will be ask to exit without a refund. $200 Food Trucks (must secure and display temporary food permit from Health Department and get registered on Fort Bend Vendors list) Or you will be asked to exit without a refund. Please print or have Eventbrite Registration and permits(if applicable) available at booth on event day. Or you will be asked to exit without a refund. You are responsible for your entire set up! Area is a 11×11 concreted. Double fee if more space is needed. Only outside booths available! You may want to purchase a pop-up tent. Call (832)960-1650 for additional info.